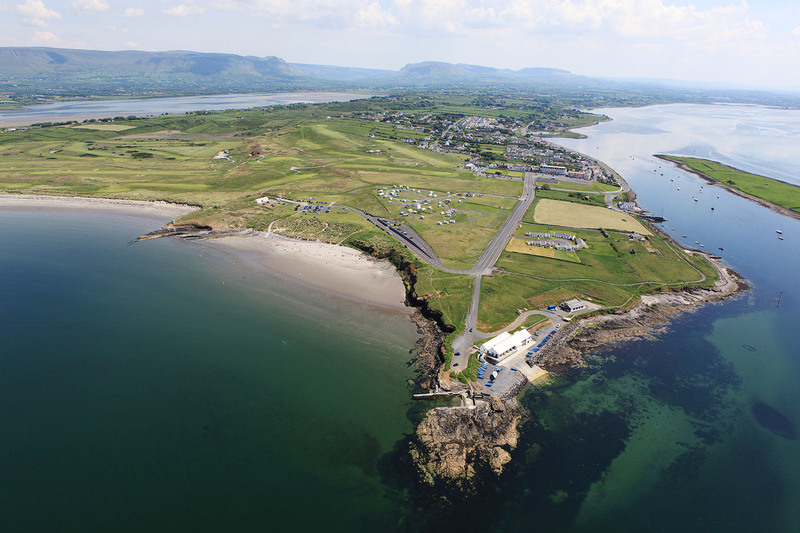 Why not take a tour of the South West Coast of Ireland. 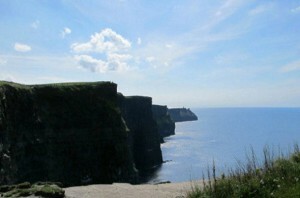 This is home to some of the best golf courses and sights that Ireland has to offer like the famous Cliffs Of Moher. 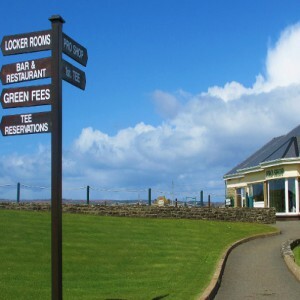 Golf courses that are included in the South West Tour include Doonbeg, Lahinch, Ballybunion, Tralee, Waterville and Old Head. Please click on any of the courses for more information about each course or see below for information on Doonbeg Golf Course. To make an enquiry about this tour please click the button below. Enjoy our North West Tour with a wide selection of some of the finest golf courses in Europe and some of the most spectacular sights Ireland has to offer. This truly is a wonderful part of Ireland. 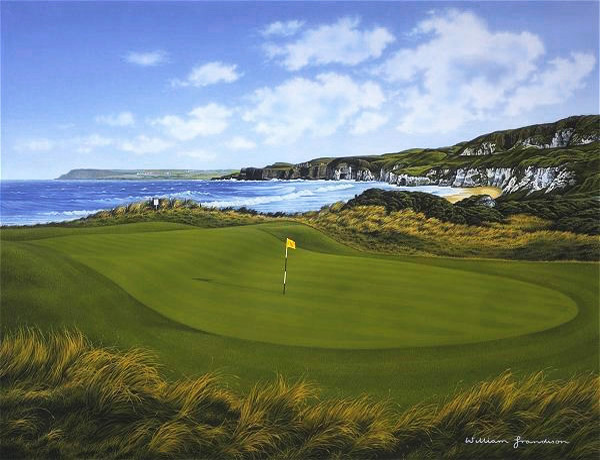 The golf courses included on this tour are Carne, Enniscrone, Rosses Point, Ballyliffin, Rossapenna, Port-Salon and Port Narin-Nooa. Please click on any of the courses for more information. We also offer tours of Northern Ireland. 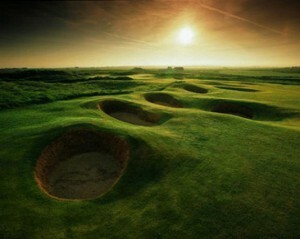 Northern Ireland has spectacular golf courses and sights like the world famous Giants Causeway. It also has beautiful cities including historical Belfast. The following courses are included in our Northern Tour. 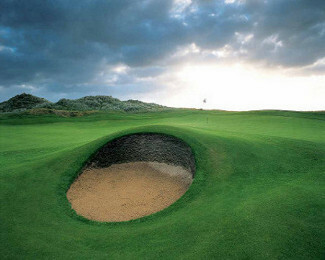 Portrush Golf Club, Port Stewart, Castle Rock, Ardglass and Royal County Down. Please click on any of the courses for more information. 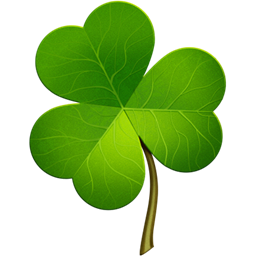 Our Dublin Eastern Tour is one of most popular tours with it's close proximity to Dublin Airport. Mixing the vibrant city of Dublin with the nearby beautiful countryside this tour has something for everyone. 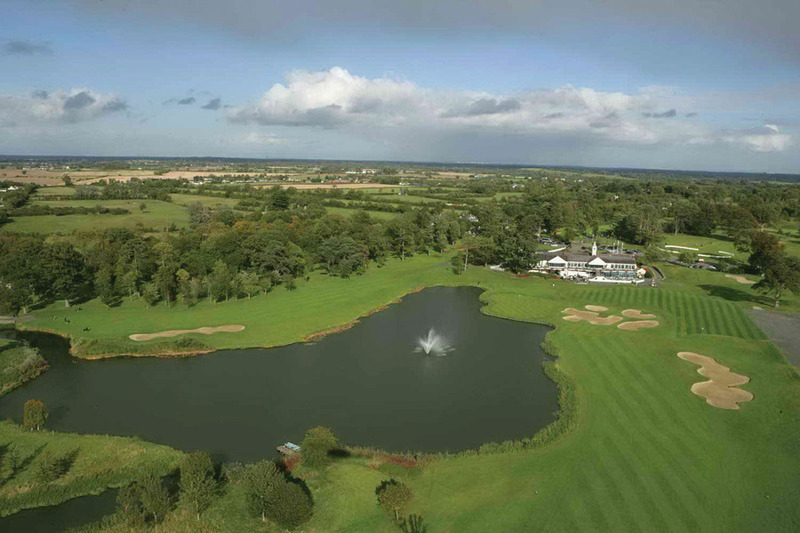 The Dublin Eastern Tour includes the famous K Club which has hosted the prestigious Ryder Cup. 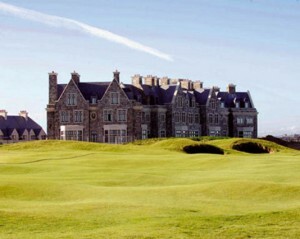 Other fantastic courses on this tour include the Island Club, European Club and the Baltray Golf Club.